This is the Tropical connection of the month ! 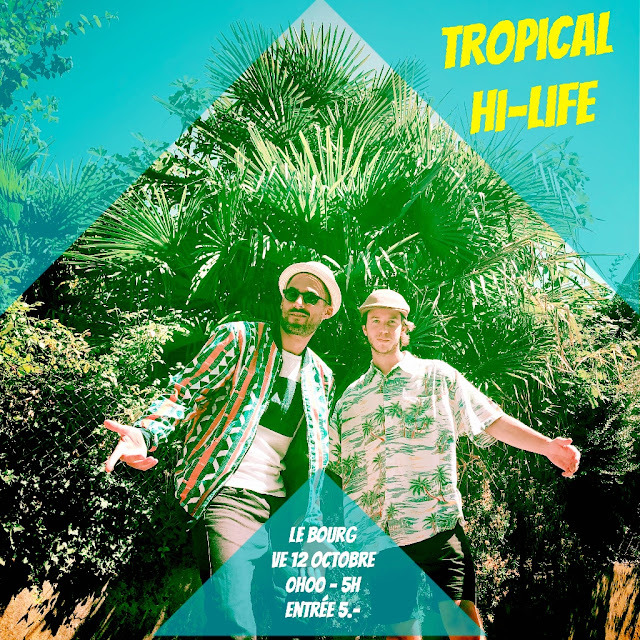 My first time B2B behind the turntables with my man Leo from the Limited Brothers will act tomorrow Friday the 12th of October at Le Bourg ! Expect some Disco, Tropical and Afro grooves !